In terms of our financial performance, NAMDIA had a satisfying performance with a reported profit before tax of NAD 206.2 million. NAMDIA has had ten (10) sales during the financial year under review. The company is in good standing with the fiscus. We are confident that NAMDIA remains well positioned to continue to deliver sustainable and superior selling prices to its shareholder. I previously reported that the company has been operating without its own office building and was leasing temporary offices. 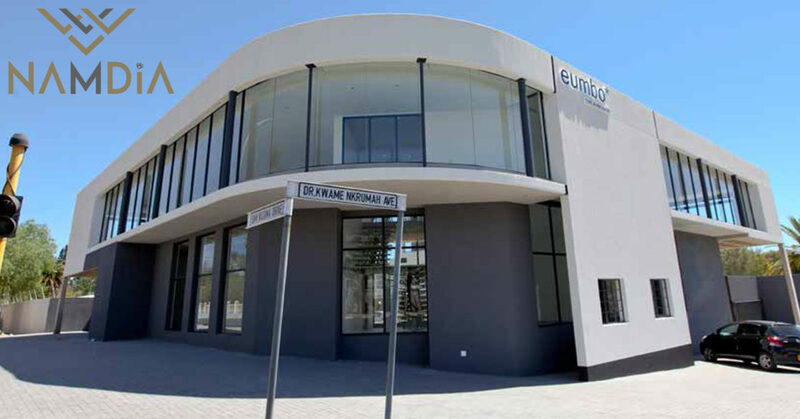 It is with great pleasure to report that during December 2017, NAMDIA moved into its own offices at the Eumbo building, situated at the corner of Sam Nujoma Drive and Dr. Kwame Nkrumah Avenue. The building details sophisticated modern and security features that help ensure that the diamonds and employees of NAMDIA are safe and protected. Eumbo has been declared “fit to carry on diamond business” by the Ministry of Mines and Energy. The Board is particularly pleased that the principles of good governance, ethical conduct and accountability, risk management and compliance – both within NAMDIA and in our interaction with service providers – continue to be maintained without compromise. 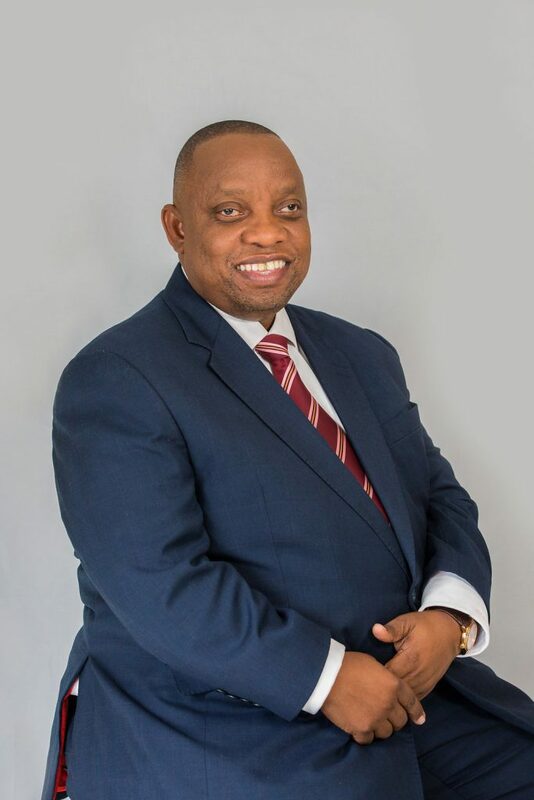 During the year under review two (2) board subcommittees, the Audit, Risk and Compliance Committee and Human Resources and Remuneration Committee, were created to assist the board in discharging some of its responsibilities and to ensure that robust governance processes are complied with. Since its inception, the Board has committed to engaging positively with all its stakeholders. We are satisfied that this process is already bearing some fruits and that NAMDIA will continue with its efforts to be a transparent and engaging company. We are also satisfied with the communications team’s efforts to create momentum in profiling NAMDIA’s activities and in entrenching stakeholder engagements and activations. To drive a performance culture, the board needs to ensure we have the right capabilities and experience to support the core business of the company. To this light, the board has subsequently appointed Kennedy Hamutenya as the Chief Executive Officer. The board welcomes Kennedy to NAMDIA with his extensive experience and knowledge within the diamond industry. On behalf of the Board, I would like to express our gratitude to all the stakeholders and shareholders of NAMDIA. I would like to acknowledge the expertise and counsel that the Board has contributed to the progression of NAMDIA throughout the year. Similarly, thanks go out to our leadership team and employees. Lastly, on behalf of the Board, I would like to thank our previous Minister of Mines and Energy, Honourable Obeth Mbui Kandjoze for his steadfast support and role in the development and growth of NAMDIA. I wish him well in his new endeavours.